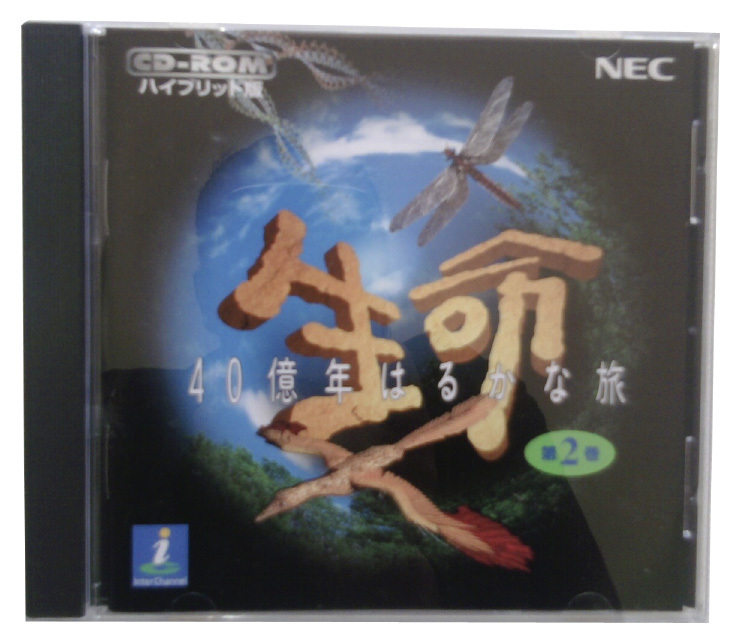 The company was sold in 1999 for an Asian Advertising Agency and Private Investors. 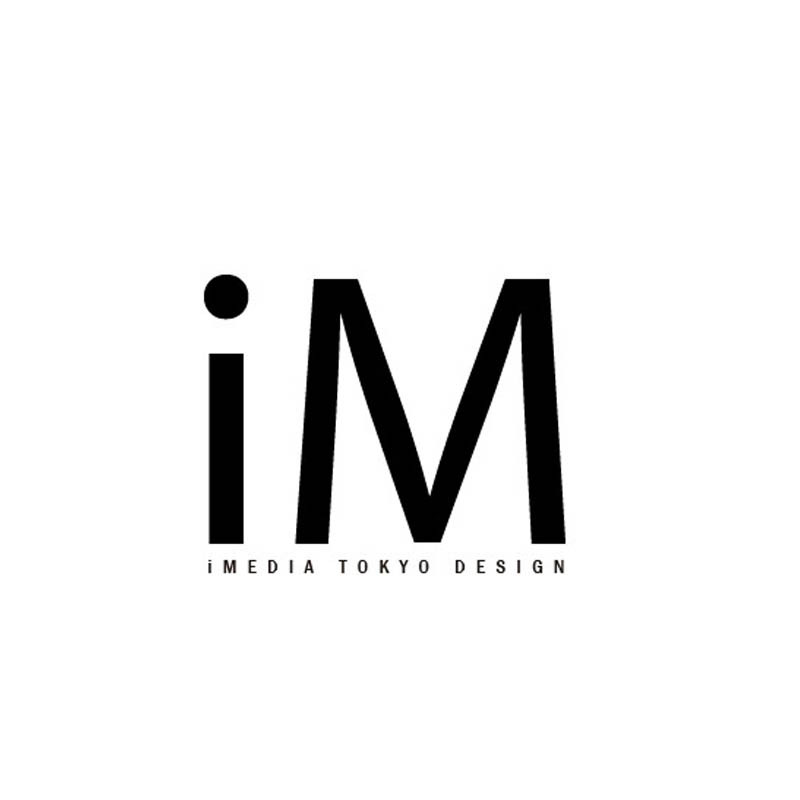 Founded by Celso Singo Aramaki in Tokyo, Japan, iMedia Design worked with Design and Multimedia Contents. Founded by Celso Singo Aramaki in Tokyo, Japan, iMedia Design worked with Design and Multimedia Contents, including visual production for corporate brochures and videos. 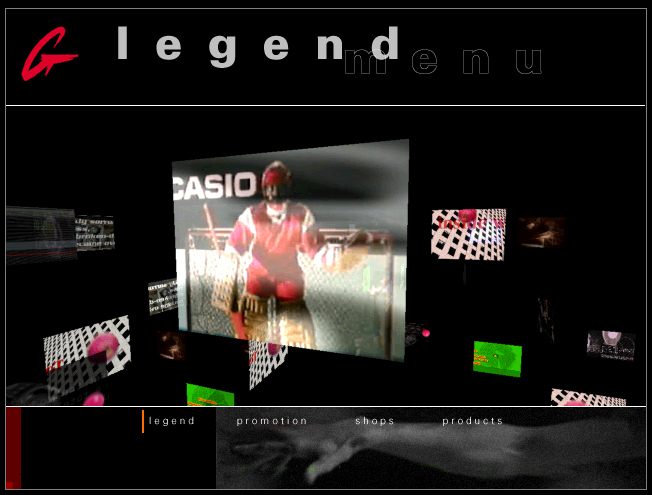 Founded by Celso Singo Aramaki in Tokyo, Japan, iMedia Design worked with Design and Multimedia Contents, including visual production for music videos of bands aired on MTV US. Founded by Celso Singo Aramaki in Tokyo, Japan, iMedia Design worked with Design and Multimedia Contents. The team also made interviews with artists for overseas magazines and newspapers. 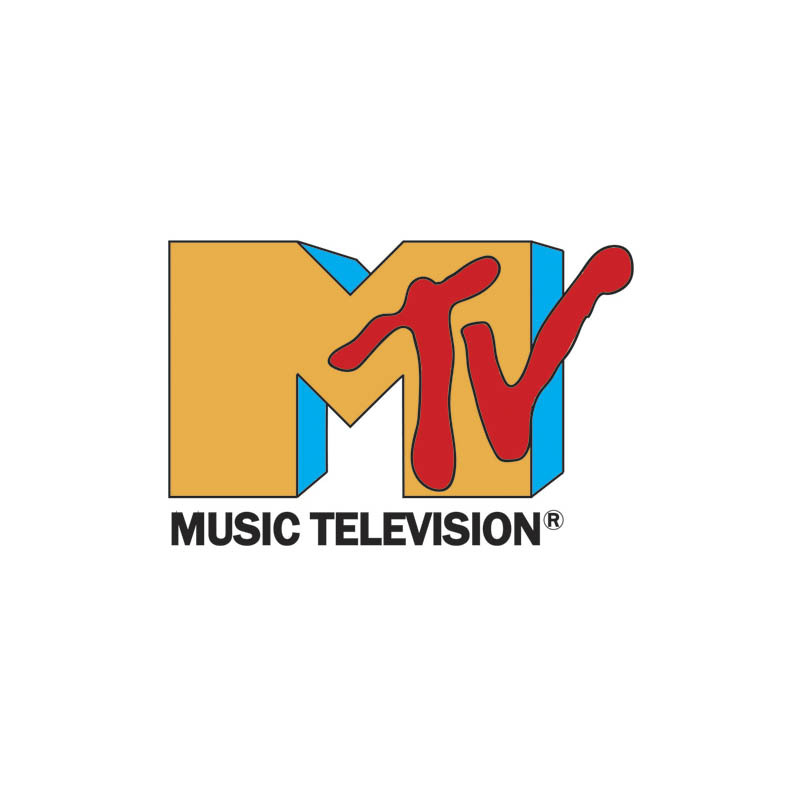 Founded in 1994 by Celso Singo Aramaki in Tokyo, Japan, iMedia Design worked with Design and Multimedia Contents, including visual production for music videos of bands which aired on MTV US. The internal team also made interviews with japanese artists for overseas magazines, newspapers and TV Channels. Celso Singo Aramaki is a visual artist, interaction and information designer. Developed Knowledge Design and Cultural Data Analytics for Knowledge Frameworks Projects in New York, Tokyo and other cities.